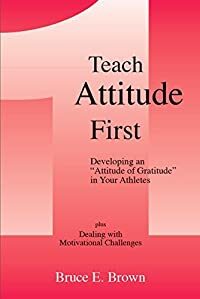 Written for Coaches A concise, applicable definition of a positive athletic attitude for coaches at all levels. The definition is broken down into teachable parts with each section having a series of questions for the athletes on your team. 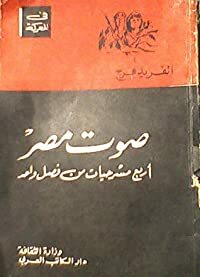 The last twelve pages of this booklet are dedicated to how coaches can work with challenging athletes – the fear of failure player, the quick learner, the slow learner, the low confidence athlete, the overconfident (arrogant) athlete, the unmotivated player, the mentally weak player, the “bad attitude player”, etc.